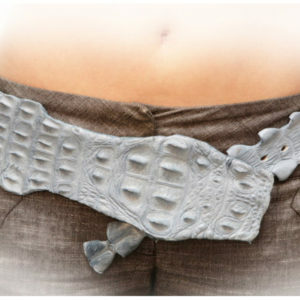 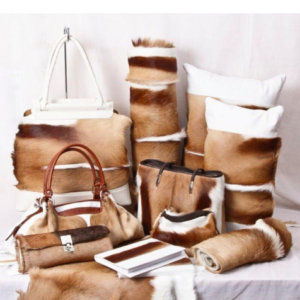 Cites permits are not required for Nguni Hides. 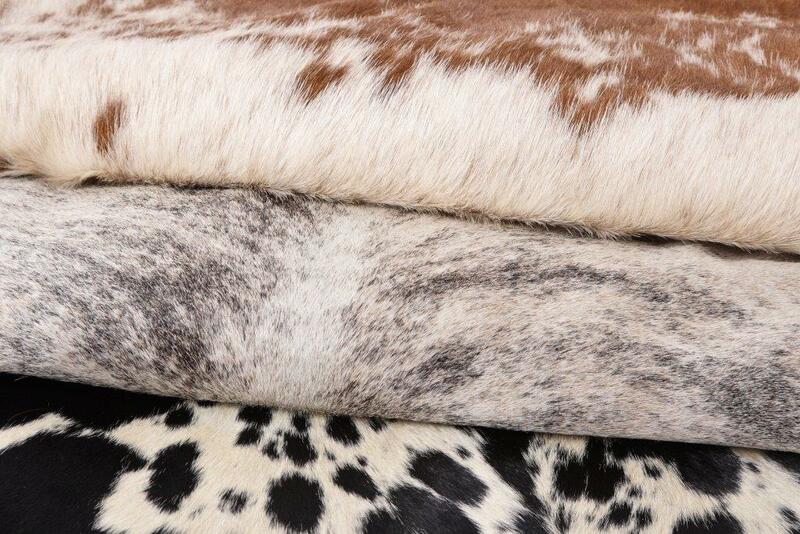 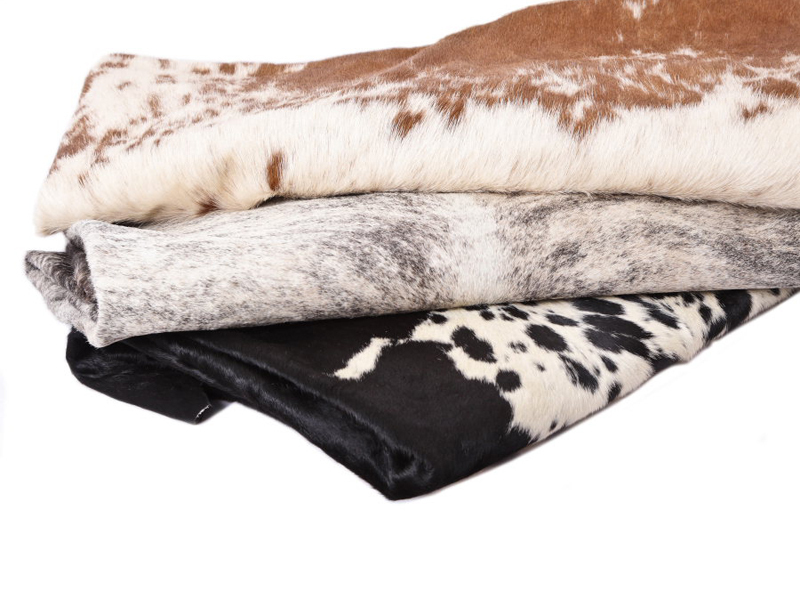 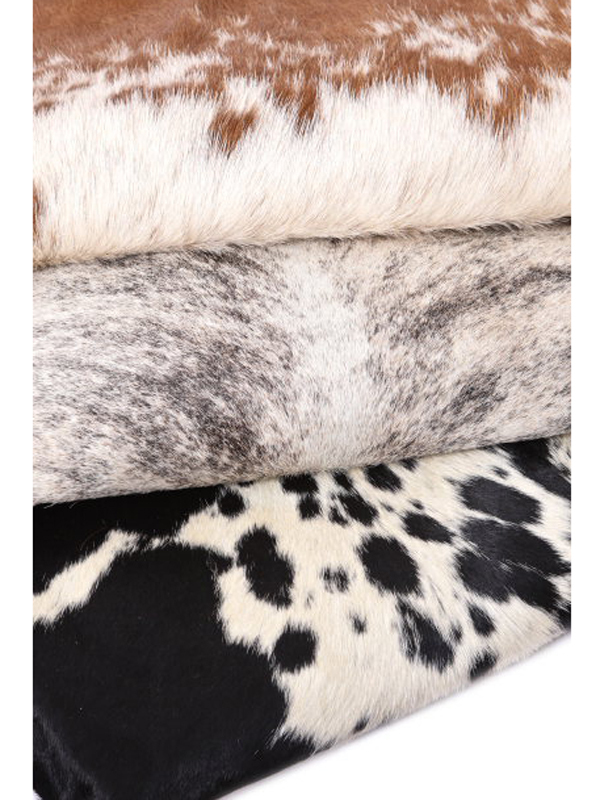 Nguni hides are ideal to use for a carpet, a throw over furniture or as a texture to a feature area in the home. 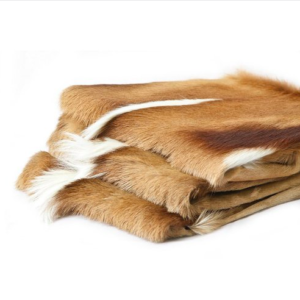 Price valid only for Stock on hand.